adorable girl, that i drew. I just drew this when i was on goole Bilder. HD Wallpaper and background images in the Anime club tagged: anime. 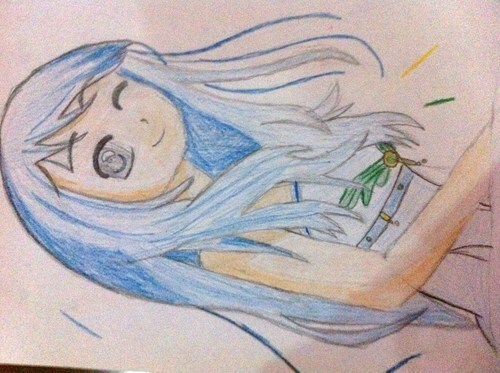 This Anime fan art might contain anime, comic, manga, cartoon, comic buch, karikatur, and comics. So Kawaii Beautiful. Please draw some more.